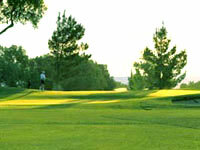 Las Vegas Golf Club is the oldest course in the Las Vegas Valley and is one of only two city owned courses in the valley. The golf course is highlighted by hundreds of mature trees, and various water hazards are strategically located to add interest and beauty to the course. This course is very player friendly and provides a great option for players looking to save a few dollars and still enjoy a fun round of golf. The golf course is also a good facility for beginners to learn the game as it provides a lighted driving range and putting green. 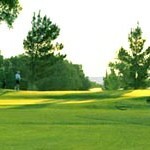 Book Las Vegas Golf Club Now!